Do you, a family member, or a friend have an outstanding warrant and need help taking care of it? Or is there someone in jail you want to post bond? Then Let Us help you Take Care Of It! 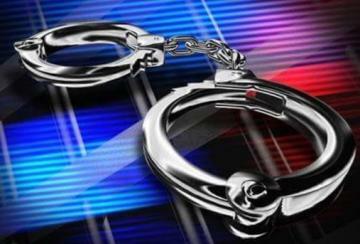 Brian Smith knows how to handle any situation when it involves taking care of an outstanding warrant or posting a bond. We are only 30 seconds from the Dunklin county jail! 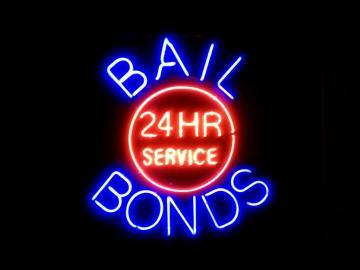 We provide quality Bail Bonds services for New Madrid County, Butler County, Caruthersville, Poplar Bluff, Dexter, and many cities and counties in our area. Just contact us directly! 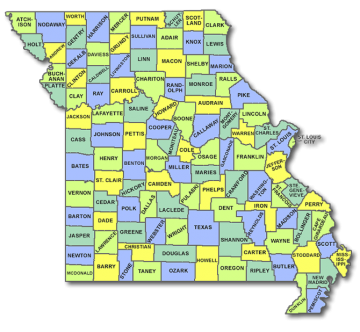 We Serve The ENTIRE STATE Of Missiouri! As a former police officer for over 8 years, and now a Bail Bondsman since 2011 he has the background to help seek out solutions to fix anything you need help with when posting of a surety bond. Our #1 goal is to ensure that the process of posting a surety bond to get you, your Loved one, or friend out of jail is as painless as possible. In 4 years Brian Smith Bail bonds has become the #1 Bail Bondsman in Dunklin County thru hard work and dedication. Open 24 hours and 7 days a week. Refer the best and economically friendly attorneys. Strategical payment arrangements to fit well in your budget.